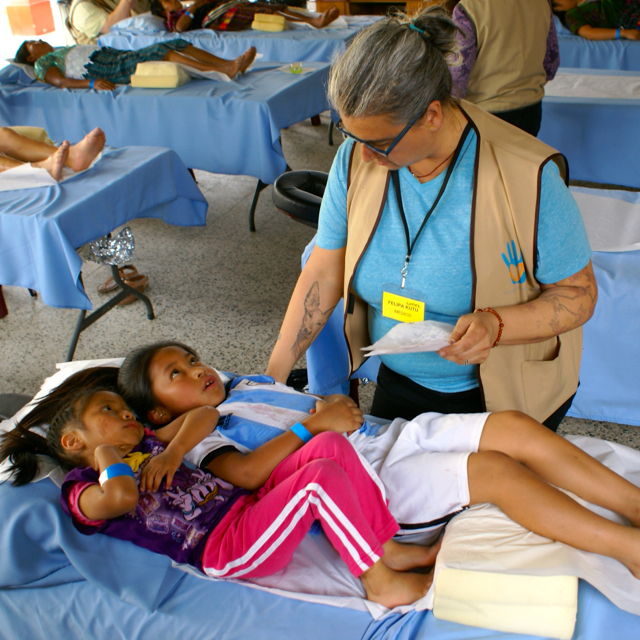 It has been GREAT having Felipa López join GHF on a few of our medical outreach trips. Of course, it helps that she is fluent in Spanish and a great practitioner – but Felipa’s real strength comes from her ability to connect with the patients easily and make them feel comfortable and cared for. We are so lucky to have her! 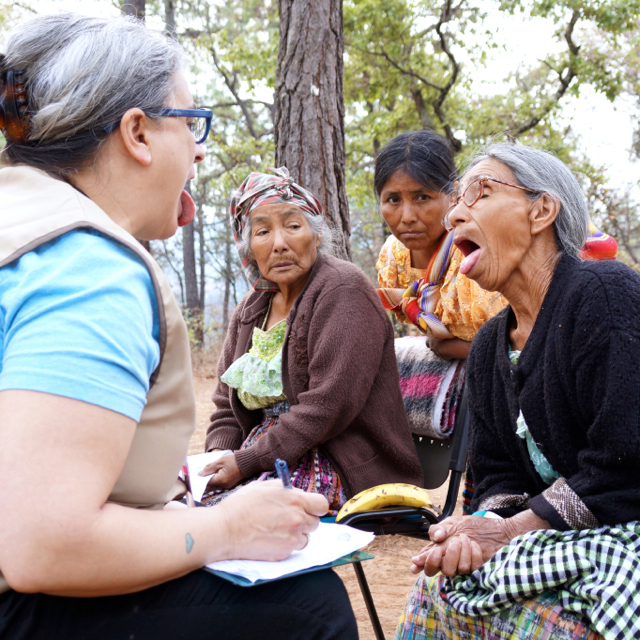 Read all about Felipa’s story with Global Healthworks Foundation below. While the April 2015 trip is only her second jornada, it is obvious that Felipa also “fits” in Guatemala and with the GHF team. “She knows how to work hard, yet still keep a light heart,” says Norva Bennett, fellow acupuncture volunteer. “She’s funny. 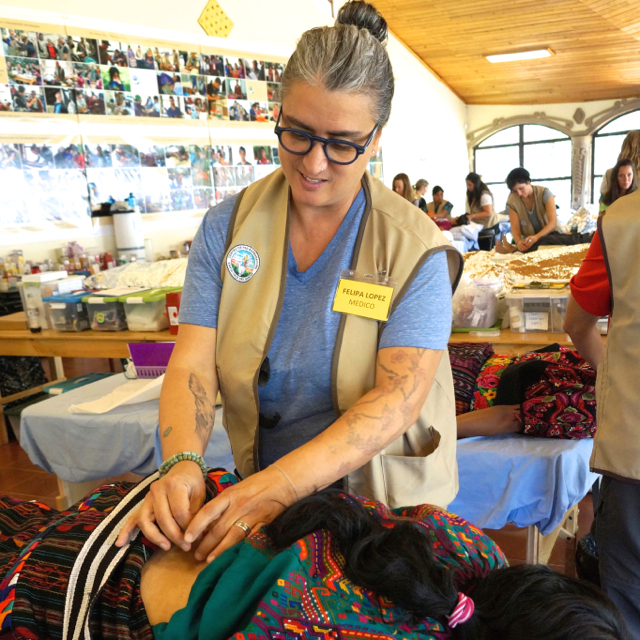 We need that here.” To the extent that her pie-making schedule allows, Felipa plans to continue traveling with GHF—and making patients and volunteers laugh—over the upcoming years.